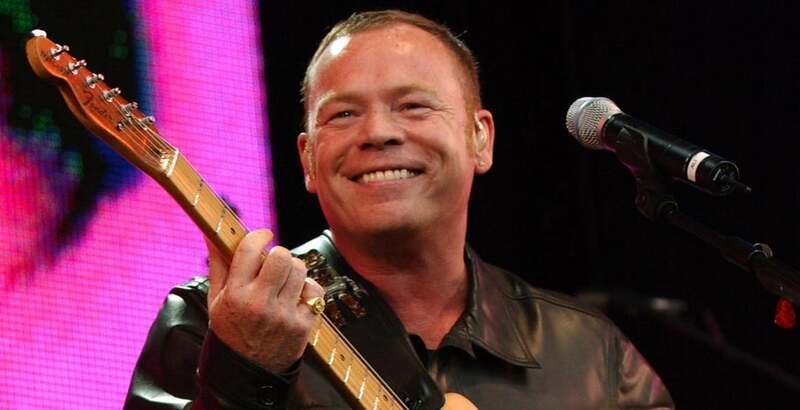 Singer and guitarist Ali Campbell tells MATTHEW JENKIN about his stormy split from UB40 and why he is still as cynical now as he was during the band's early years. WHEN lead singer Ali Campbell left British reggae band UB40 two years ago, he didn't exactly slip away quietly. A war of words was fought, with Ali saying his main gripe was with the band's management and UB40 saying his pursuit of a solo career compromised the interests of the group. The 51-year-old may be a solo artist in his own right now, playing with his new band at Greenwich's Indigo2 on May 15, but how does he feel about the stormy split now? Unable to ignore the elephant in the room, (or should I say the rat in the kitchen? ), I press him on the subject. Ali said: “The band have maintained that I left to go solo but I didn't. “I was being lied to by the management and I didn't want to work with them any more. “Since I left I found out the band was also lying to me and were complicit in what the management was doing. After 28 years in the band, which had number one hits with Red Red Wine and I Got You Babe, walking away must have been an agonising decision for Ali. But three critically acclaimed solo albums later, he has no regrets. After his soul inspired debut album Running Free, Ali is returning to his reggae roots with his fourth solo venture Rhythm Method. Ali said: “My sound is getting better and more like my vision of what it should be like. “Because I'm in control I don't have to compromise so much. With UB40 you'd have an idea, you'd put it to the Politburo and after a year it would come out totally different. “There was no one person in control with UB40. It was eight people all with different ideas about what should happen with one track. UB40 was always a band with a political axe to grind, having spent three years on the dole before getting their first big break as a support act with The Pretenders. And three decades later, Ali says nothing much has changed. “With UB40 we were very cynical and politicised. We were the real deal and Thatcher's one in 10. “For two years I wanted a job and for the last year I was a disenfranchised, angry, bitter youth.